You learn a thing or 39 working at Buyapowa, the world’s leading referral marketing platform. And, day in day out, we share what we know with our hundreds of clients across all kinds of industries – from fashion and beauty to telecoms and financial services, and everything in-between. One of the topics we’re asked about most often is how to choose the perfect referral rewards and friend incentives. What are the different options available? Which ones work best in which circumstances? What value should they have? 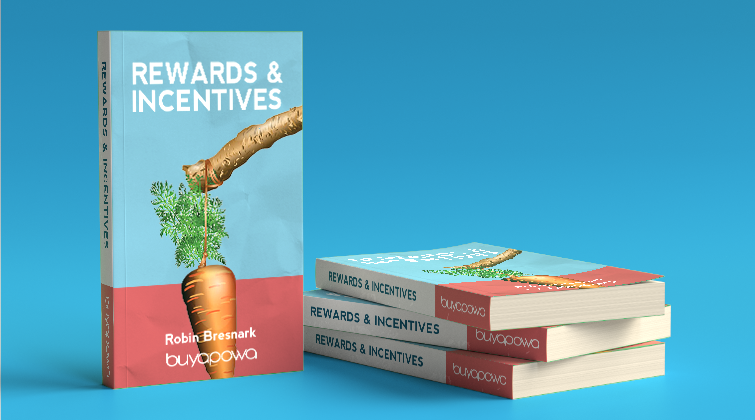 And what are the roles of rewards and incentives in the first place? Well, here’s everything we know. And, now, you do too! Is this L’Oréal’s Uber moment? 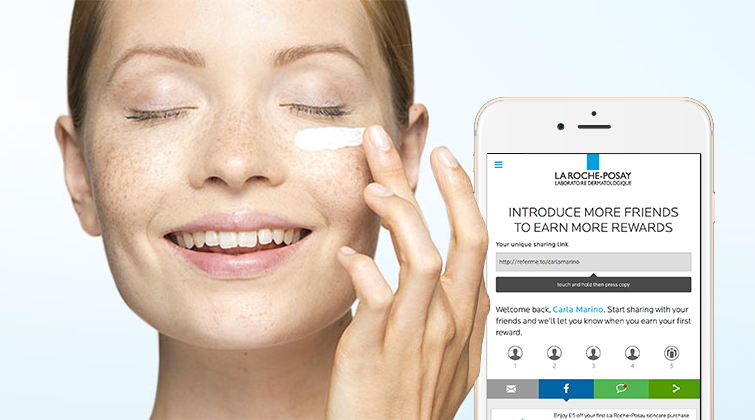 It’s a big month for us, as L’Oréal – the world’s largest cosmetics company – launches a new customer acquisition programme using the Buyapowa platform. We’ll be helping some of their best-loved brands to bring peer-to-peer selling – a cosmetics industry tactic ever since Victorian times – beautifully up to date. When a beauty retailer as stylish and sophisticated as feelunique.com rethinks customer acquisition, I guess you would be interested to know more? If you haven’t already seen feeluniques’s new Recommend-a-Friend Scheme, the short walk-through below will show you how it works.